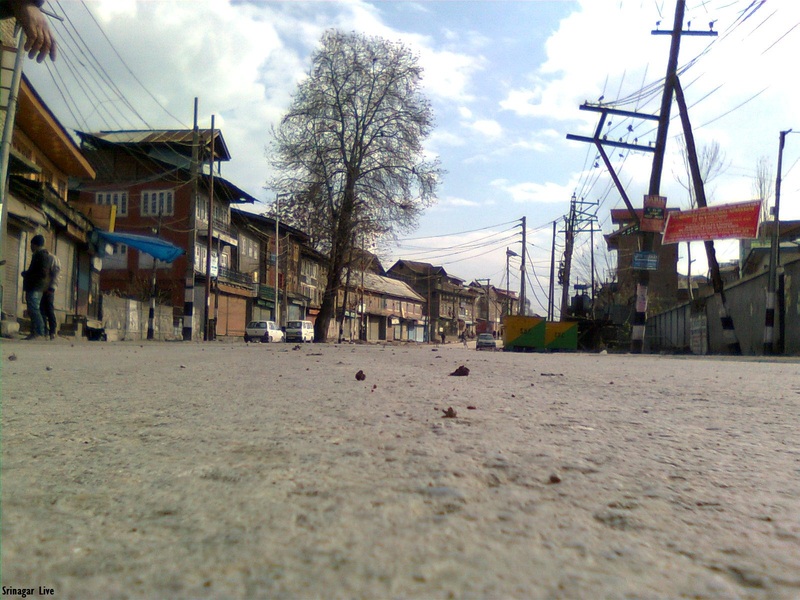 11/12/2012 : On the shut down call of Jammu and Kashmir Liberation Front Srinagar observed complete shut down on 11 december. Public transport was not visible on roads. Police men were in riot gears. CRPF Jawan were deployed in the city heart. 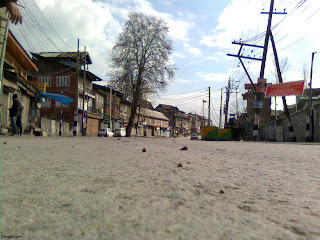 The shut down was observed in the out skirts of srinagar also. The shut down was called by JKLF Chief Yasin Malik to protest against the life sentence awarded to Nazir Ahmad and Shokat Ahmad by TADA Court Jammu on december 3, both of them are kashmiri.